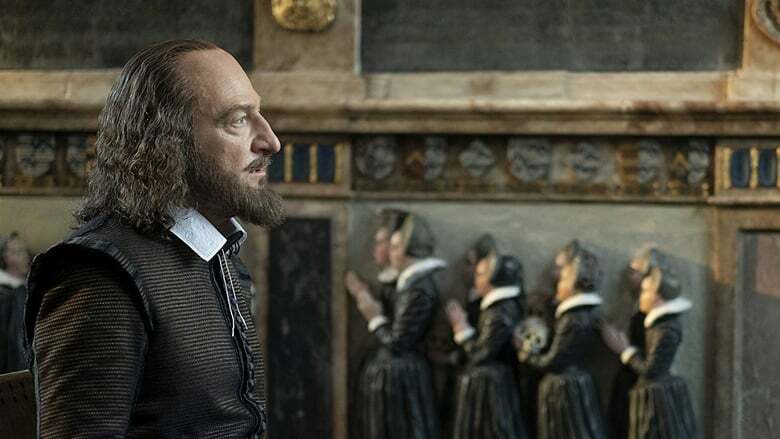 Not to break with this tonic, Mr. Branagh will return to the Shakespearian lands in “All is True”, his new feature film in which, in addition to directing, will act as protagonist putting himself in the very skin of the Bard. But be careful, because it will be shielded by a veteran and stellar cast destined to scratch a prize in the next awards season. Nothing more and nothing less than Sir Ian McKellen and Judi Dench will be in charge of accompanying the Irish, Kathiruppor Pattiyal giving life to the Earl of Southampton and Anne Hathaway -wife of William Shakespeare- respectively in a story written by Ben Elton -‘Much noise and few nuts – that will revolve around the convulsed marriage and their relationship after the death of their only son Hamnet. 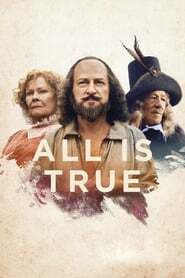 It will not be the first time that Dench and McKellen play roles in an adaptation of Shakespeare. Weathering with You The actress has already collaborated with Branagh on ‘Hamlet’ and ‘Enrique V’ and, among other productions, participated as Lady Macbeth on the TV Movie of the Royal Shakespeare Company, where she shared the poster with a McKellen in charge of the leading role. 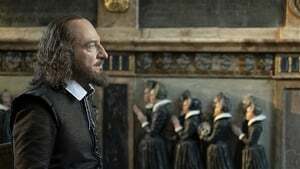 Knowing this, it is not surprising that at Sony Pictures, with their sights set on the Oscar 2019 awards ceremony, they have taken over the distribution rights for the film, having planned a limited premiere for a week in the United States before end the year to qualify for the precious statuettes. The rest of us mortals must wait until 2019 to enjoy it.